After training a convolutional neural network, one often wants to see what the network has learned.  The following python function creates and displays an image with all convolutions of a specific layer as shown above. If you supply the function with a filename the image will also be saved on disk. 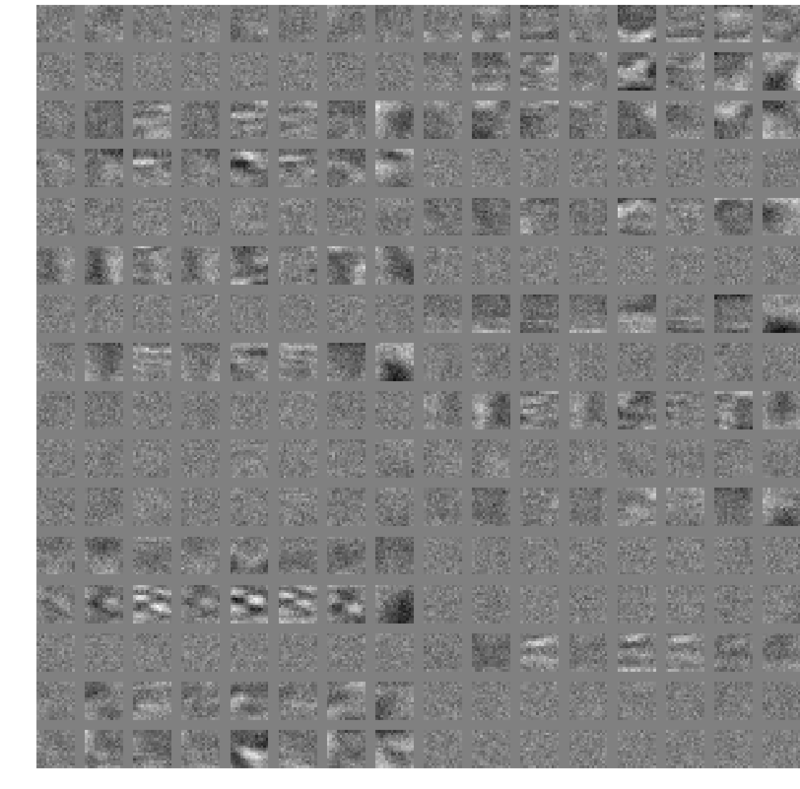 Hi, any hints of how to visualize the filters (Alexnet) in RGB? Still error comes. I want to view the first 30 activations of the resulting convolutions in every stage. how to write code?????? when trying to visualize last 3 layers of, it gives following error. How can I visualize last layers? Your last three layers are probably fully connected/dense layers and not convolutional layers. These layers have less dimensions, thus for these types of layers it doesn’t make sense to use the code above. It is very useful for me. Thanks for this code. I am using 3D-Unet (3D convolution). I want to visualize the Learned features of this network. The blob of 3D Unet is 5D blobs arranged as (#of samples, #of channels, depth, height, width). I guess we need to change something from your code, could you give me some advice? 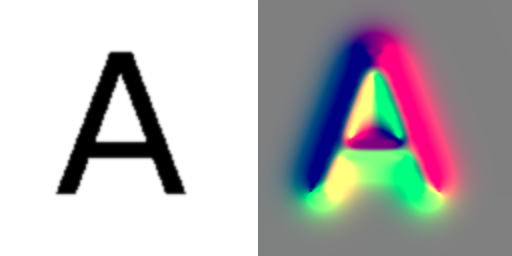 Visualising 3D convolutions is not so straightforward as with 2D, you might need to do some 3D volume rendering, or show the 3D convolution weights slice by slice. Or you can apply the convolution one by one on a volume and look at the effects. Change N to 30, and change the range in the two first for loops, for instance to 6 and 5. Ah yes, my bad. It depends if you want filters from all channels or not. You can change the first for loop to: for n in range(N): and the second for loop: for c in range(1): which will only cover filters in the first channel.